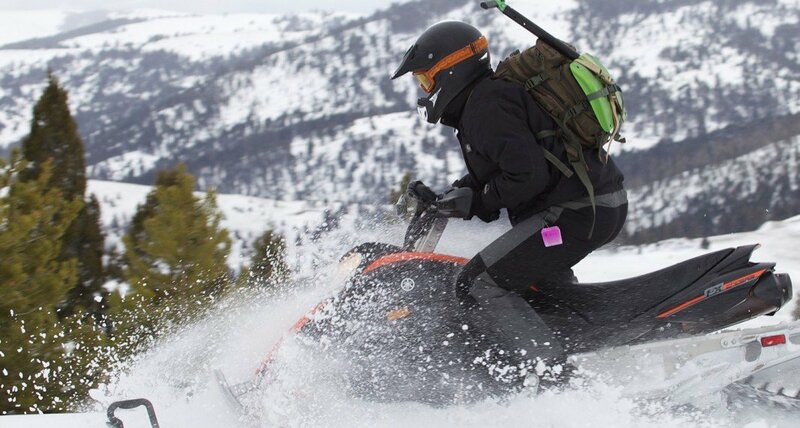 Escape to pristine alpine Montana for an unparalleled winter experience. Ideal for couples, families and adventure seekers who desire stress-free, all-inclusive luxury tailored to their comforts and interests, The Ranch at Rock Creek offers over 20 included wintertime activities, such as ice skating, UTV tours and downhill skiing excursions at nearby Discovery Ski Area, along with fireside relaxation, inspiring dining experiences and the Granite Spa. Best of all, leave your bulky gear at home. Our all-inclusive rates provide equipment, gear and guides, as well as Ranch cuisine, premium wine, beer and spirits, and daily children’s activities among other amenities. View our three curated winter specials. 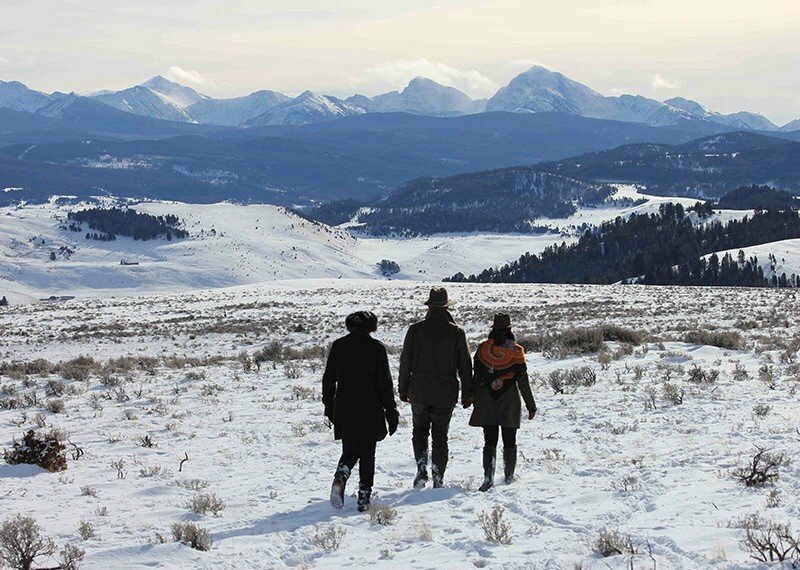 As the United States’ only charter member of the National Geographic Unique Lodges of the World collection, our Montana winter resort rivals the chalets of Aspen, Chamonix and Turin as a winter getaway. 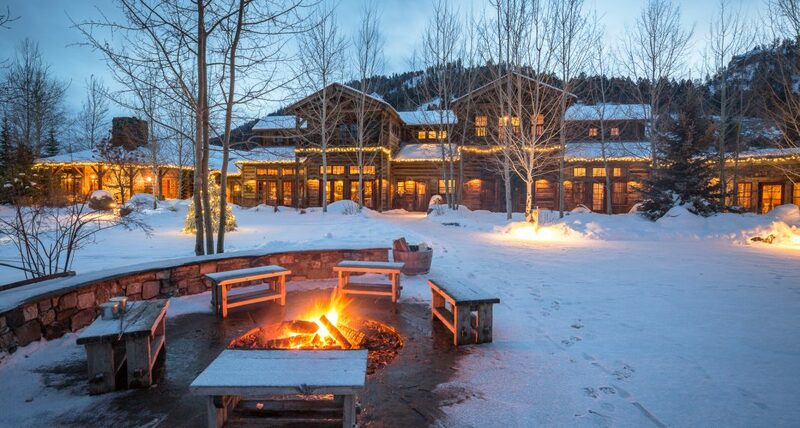 Stay in the cozy Granite Lodge or make one of our luxury homes or cabins your private ski chalet. Delight in Chef Drage’s dining experiences, like tasting menus, Dutch oven dinners and other hearty, healthy fare. Enjoy bonfire happy hours with mulled wine and hot cocoa. There are few destinations that have all the best winter sports waiting outside your door (scroll to view). 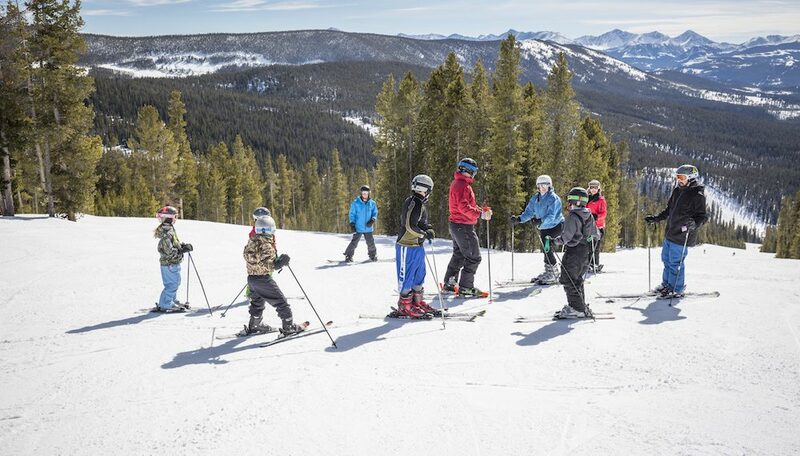 Enjoy included downhill skiing excursions to Discovery Ski Area with our ski concierge, as well as year-round activities, like shooting sports, horseback riding and bowling tournaments in the Silver Dollar Saloon. 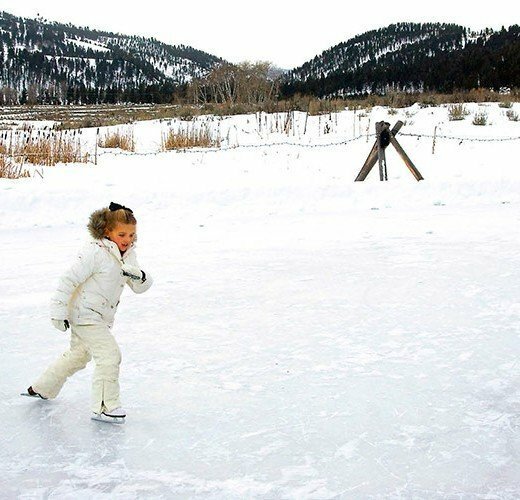 Off-Ranch excursions, like ice fishing on Georgetown Lake are available at minimal additional cost or as part of our winter special offers. 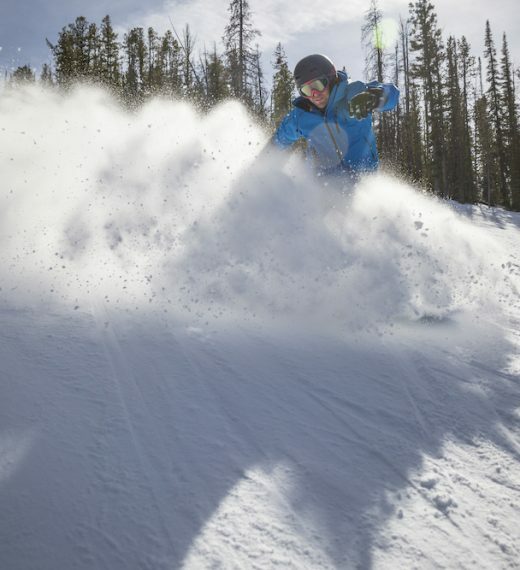 With a plethora of on-Ranch activities, there’s just one reason to leave our winter wonderland during your stay–a downhill skiing or snowboarding excursion at Discovery Ski Area, located just 35 minutes away. 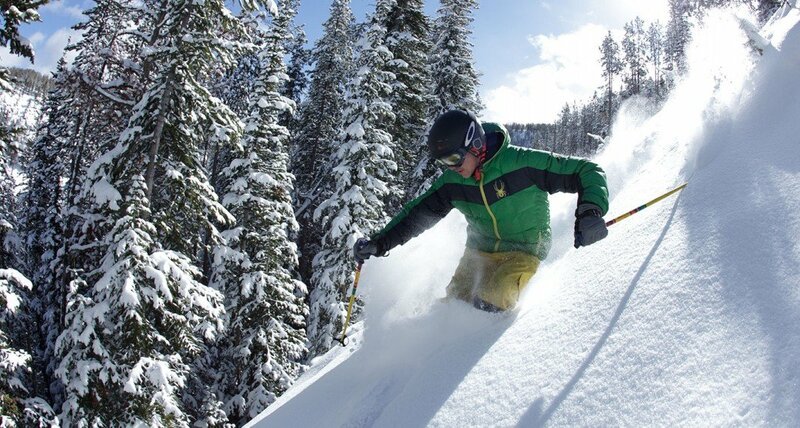 The Ranch provides an unparalleled alpine ski experience for every skier, novice to expert. Excursions take place between December 1, 2018 and March 31, 2019. 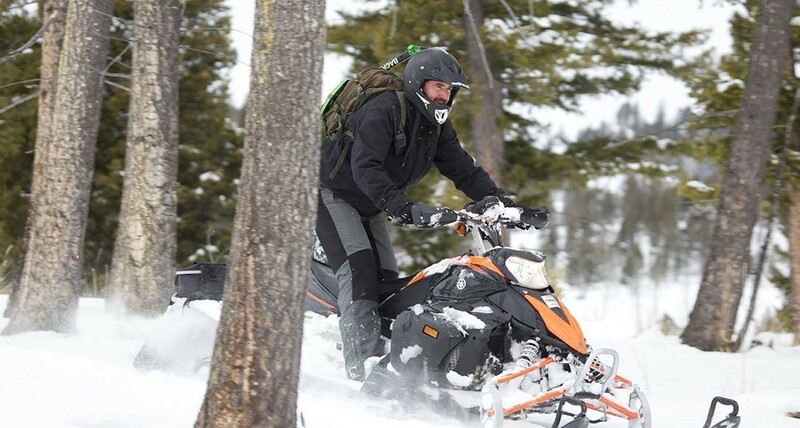 We provide personal equipment fittings, ground transportation, a Ranch Ski Concierge to coordinate on-mountain excursions, and a Chef’s picnic lunch with refreshments. With virtually no lift lines, three faces and 67 trails, this hidden gem is reminiscent of the great ski resorts before they boomed into crowded cosmopolitan centers. 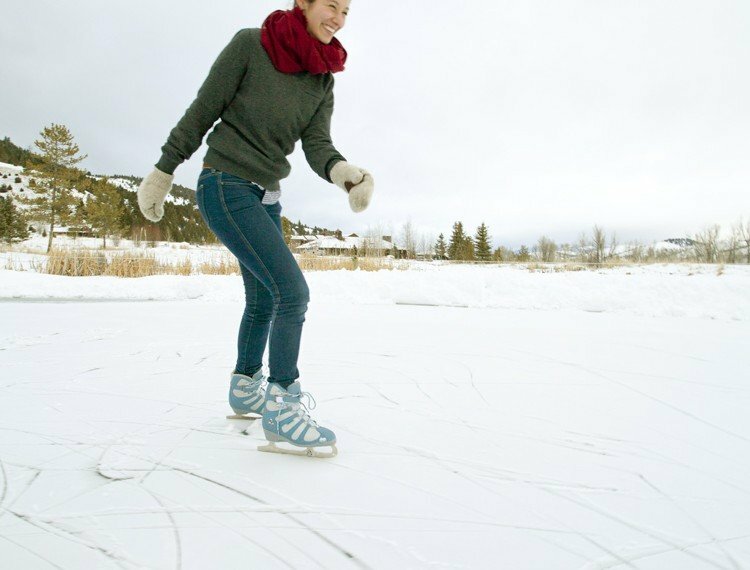 When the boots come off, enjoy an après-ski at The Ranch or in Historic Philipsburg. 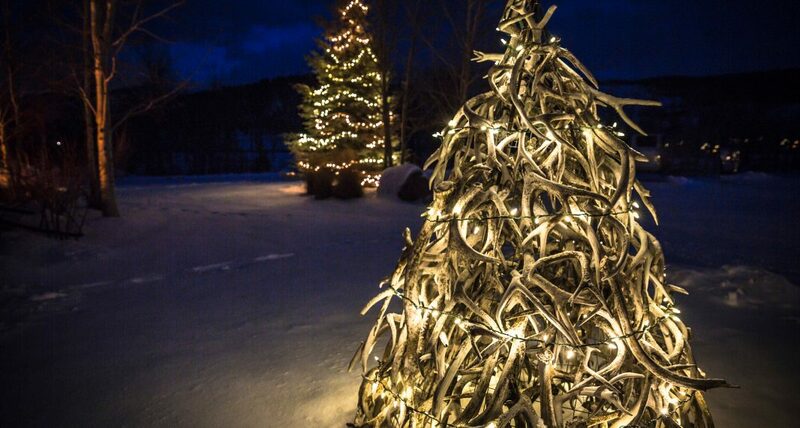 Book during Thanksgiving, Christmas or New Year’s to take part in exclusive, early-winter Ranch holiday celebrations. 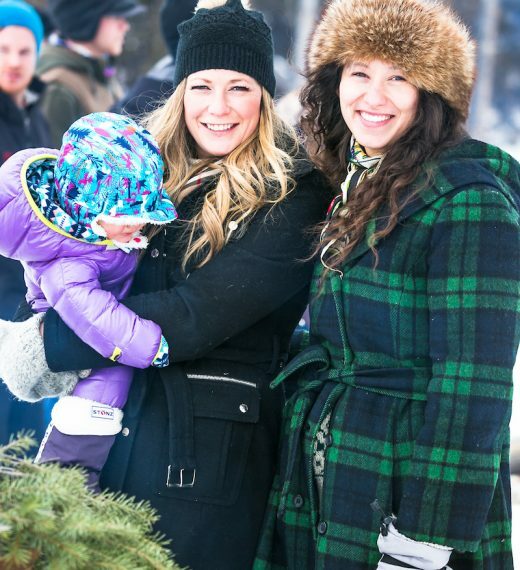 Weekly seasonal events continue all winter long in order to highlight the best Montana winter culture has to offer, including a nordic frost & fire aquavit tasting, sleigh rides, alpine skiing and more. Our Groups & Events team was featured in the 2016 Relais & Châteaux book The Art of Entertaining partly due to our schedule of festive seasonal celebrations. View the full list to see what’s in store for the year. Each winter, our extensive hiking trail system transforms into 20+ miles of cross-country ski and snowshoe trails through pine forests and meadows. 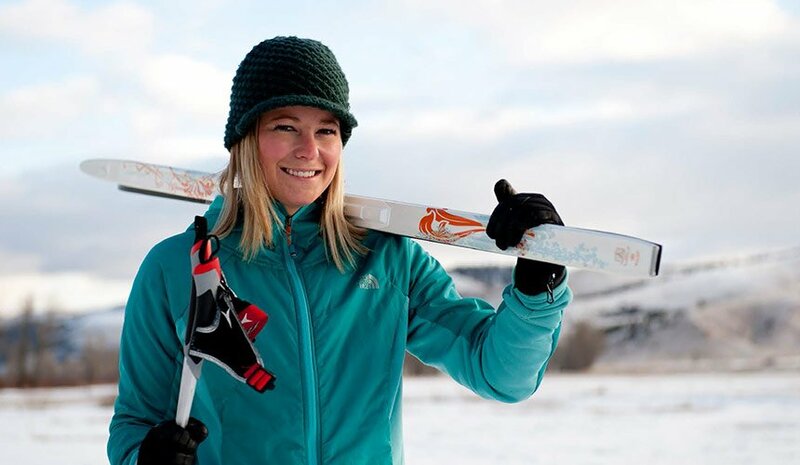 Depending upon the trail you choose, cross-country skiing can be one of the best calorie-burning workouts available during the winter months. 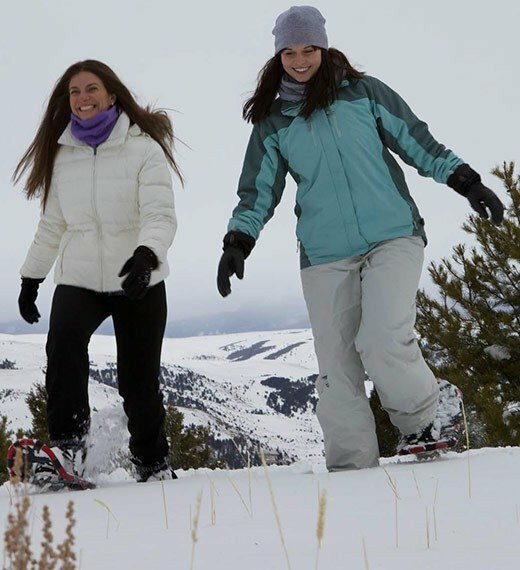 Those who love to walk or hike can slip on a pair of lightweight snowshoes and explore the roads, extensive trail system and the grasslands of The Ranch. 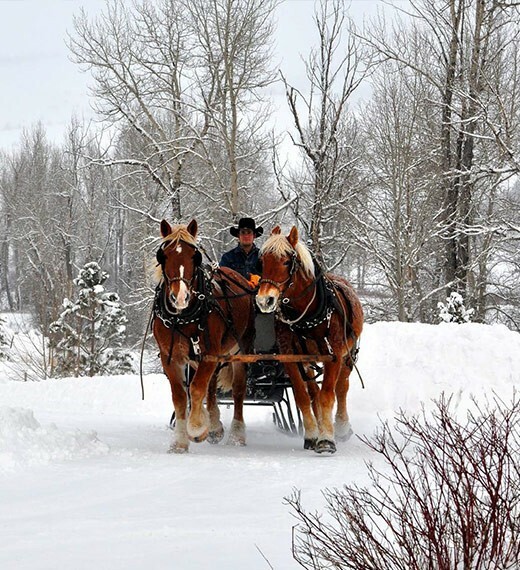 Couples and families love the ambiance on our historic sleigh rides. 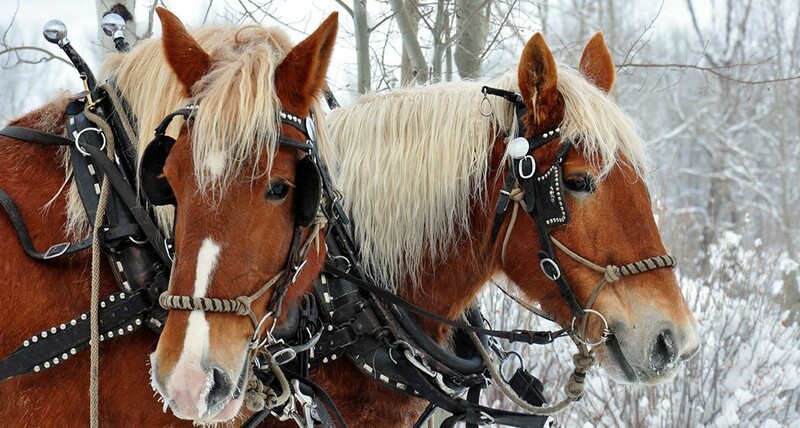 Hitched horses pull the sleigh over snowy meadows, while riders sip hot cocoa. 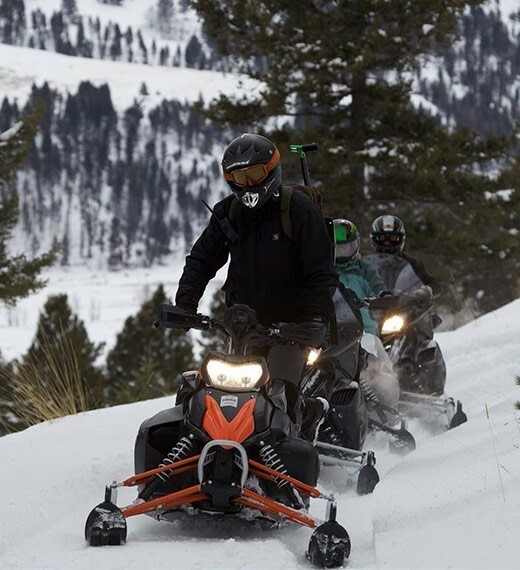 Crest hills and visit untouched valleys near Rock Creek on a powerful snowmobile. You’ll be fitted with helmets, goggles and insulated gear before you take control of a state-of-the art machine. 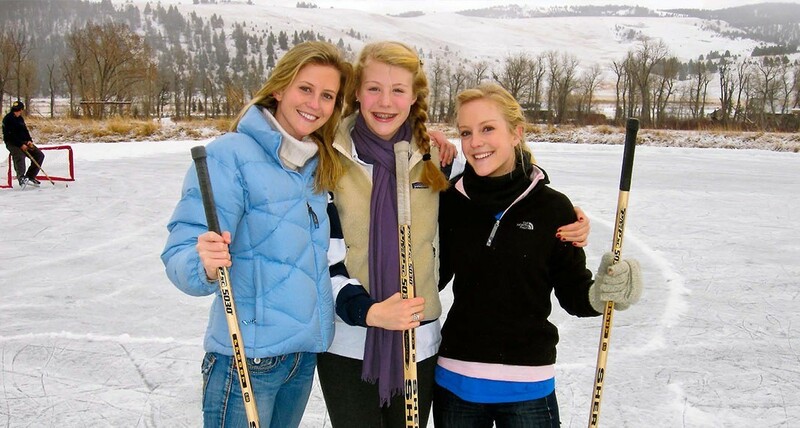 Just outside the Granite Lodge, our Bikini Beach converts into an ice skating and hockey pond, complete with a cocoa-stocked warming shed. 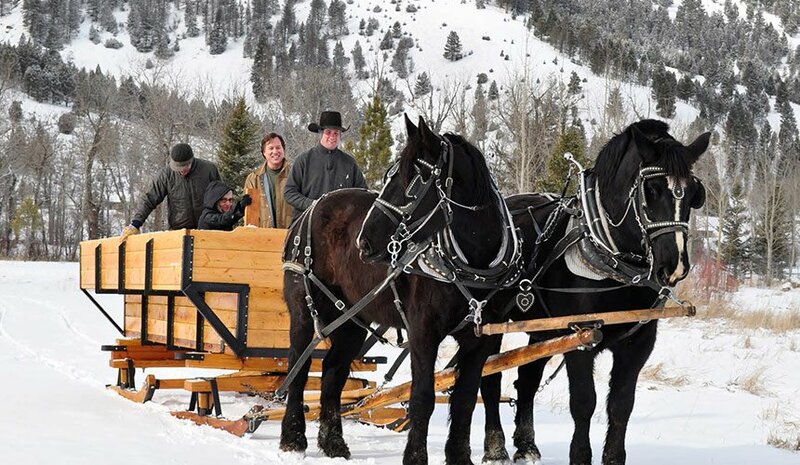 Hitch a ride on the shuttle to Elk Ridge for some exhilarating sledding. Younger guests enjoy Cottontail Hill, with its slight, but exciting slope. 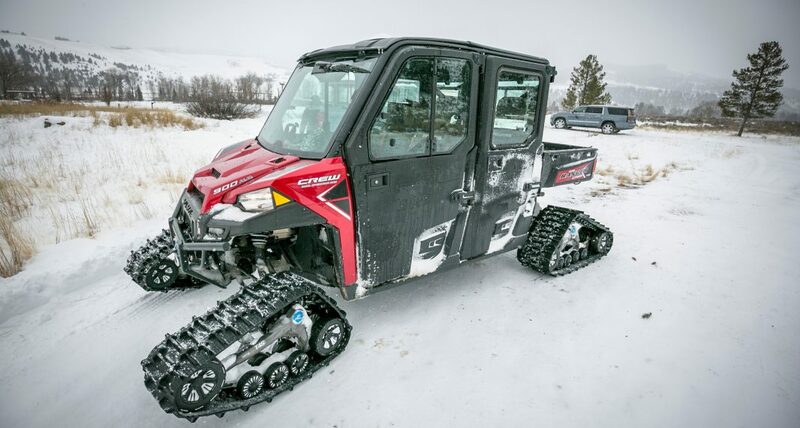 Climb aboard a Ranger Utility Task Vehicle (UTV) to visit three snowy mountain peaks. With a beverage of choice in hand, explore woods and meadows, along miles of trail and over 1,000 feet in elevation gain. This tour is an unmatched opportunity to discover breathtaking Montana views, incomparable nature and abundant wildlife. 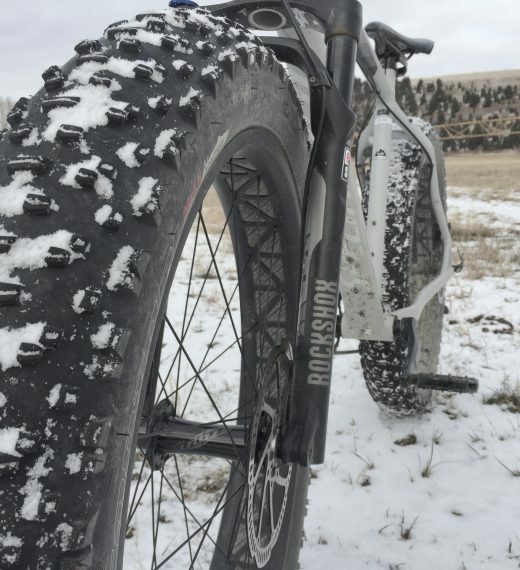 Float atop the snowy terrain on a fat tire bike. 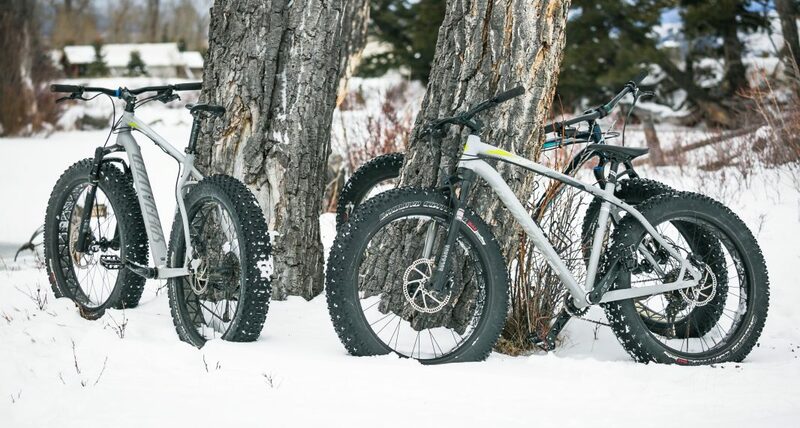 With the stable, 4.5 inch-wide tires, winter mountain biking is not only extra fun, but will also take you places most humans don’t venture to see in the cooler months. 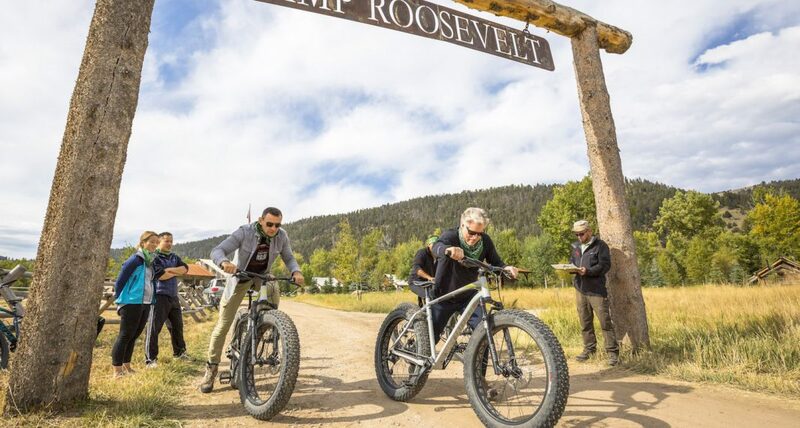 Enjoy an easy riverside ride along Rock Creek or strike out on six miles of groomed trails, specifically designed for fat bike riding. The Rod & Gun Club provides bikes to fit different sizes and support for guided or unguided adventures.